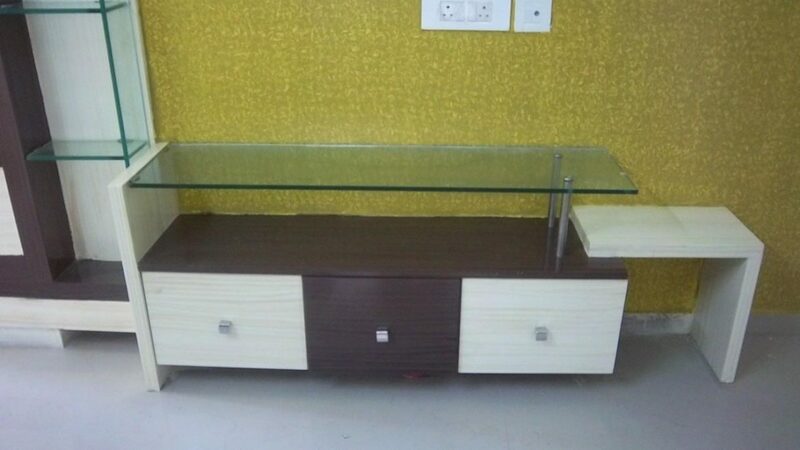 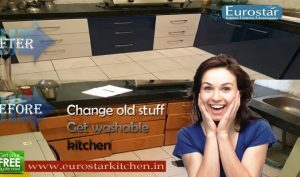 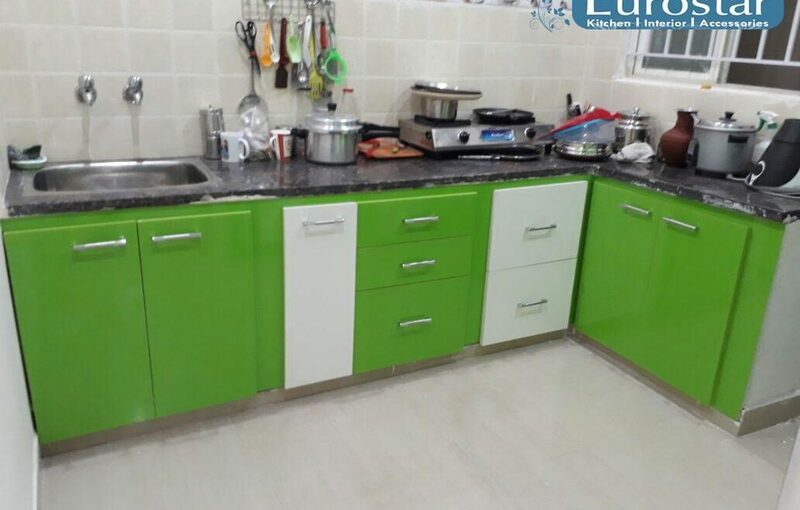 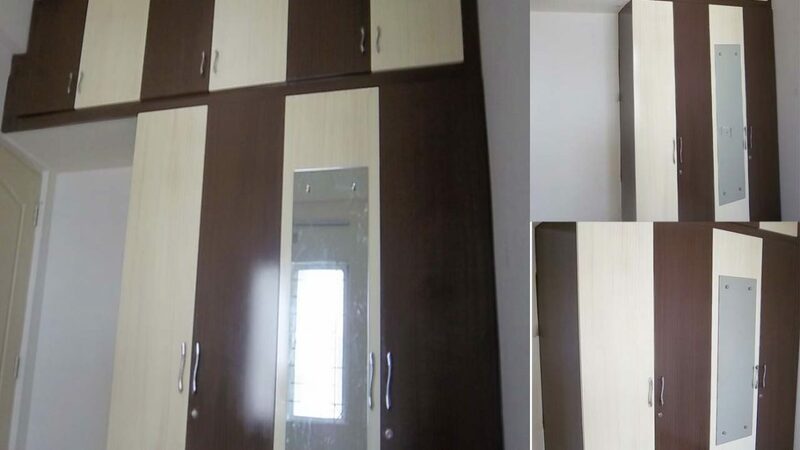 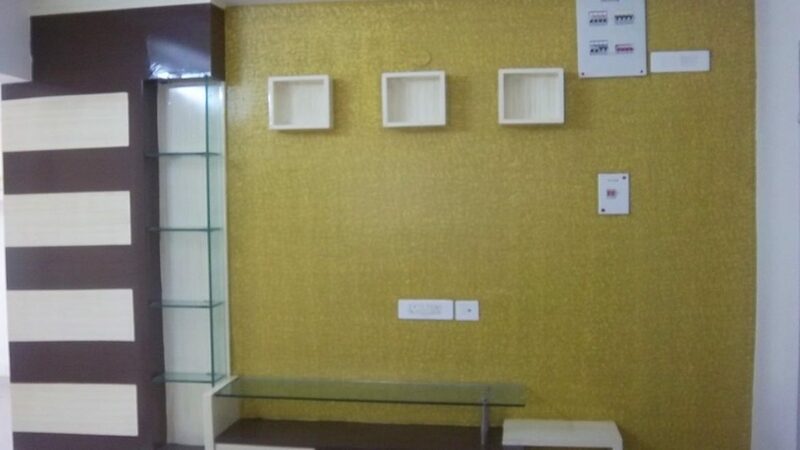 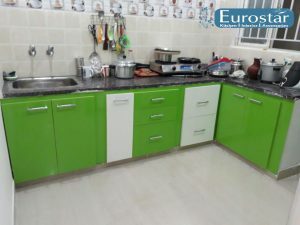 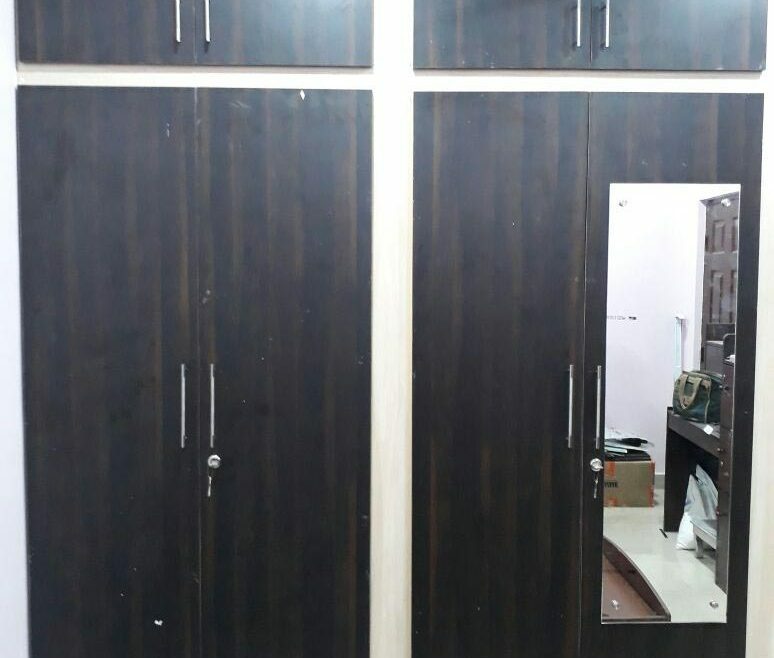 Give a natural look to your home and kitchen by designing interior and decorating with EuroStart kitchen in Hyderabad. 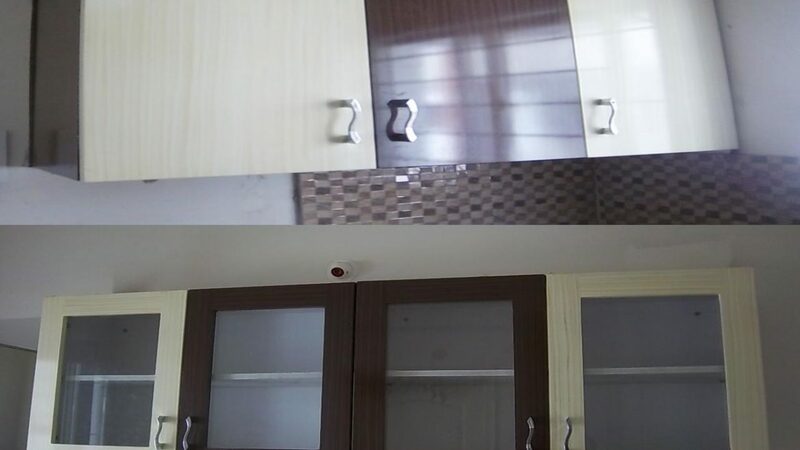 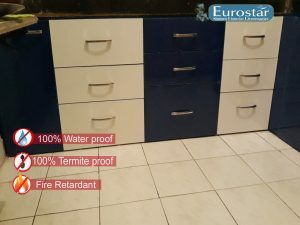 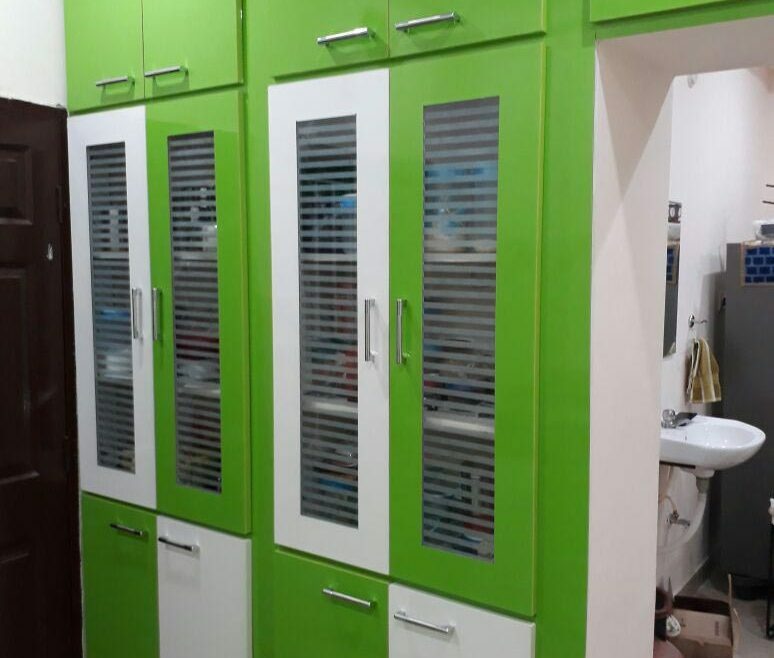 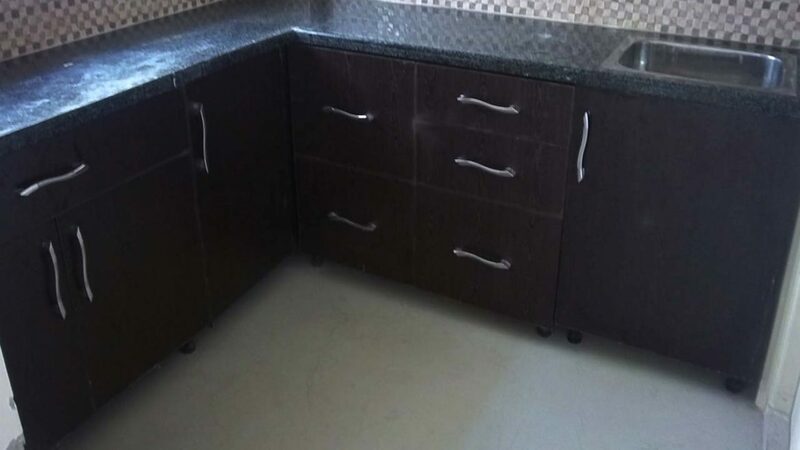 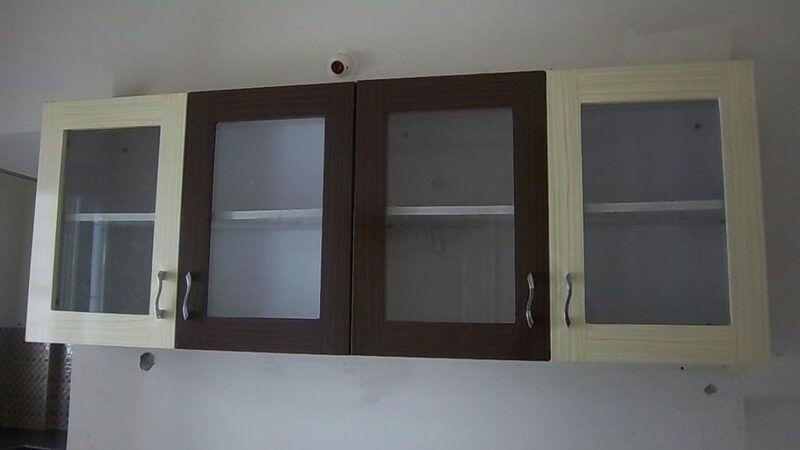 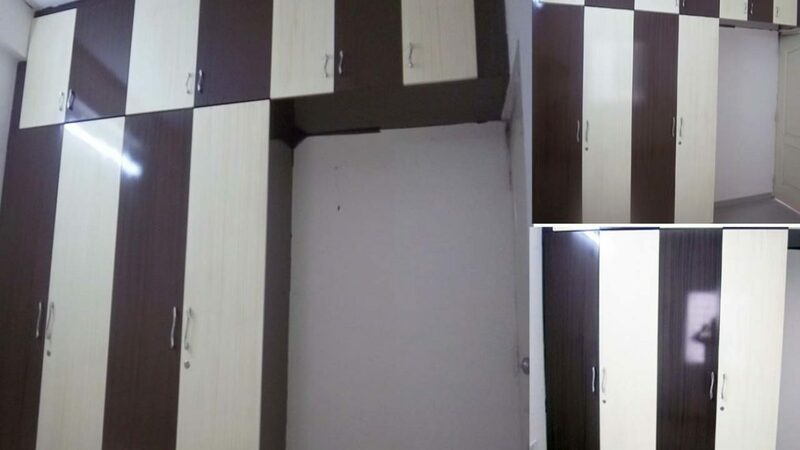 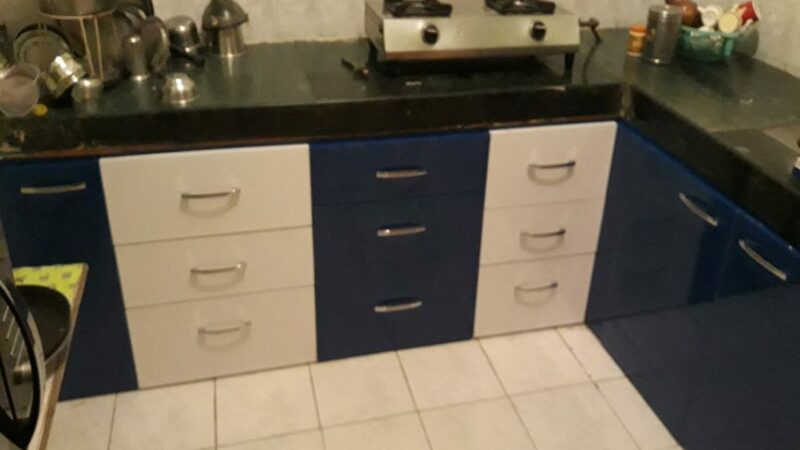 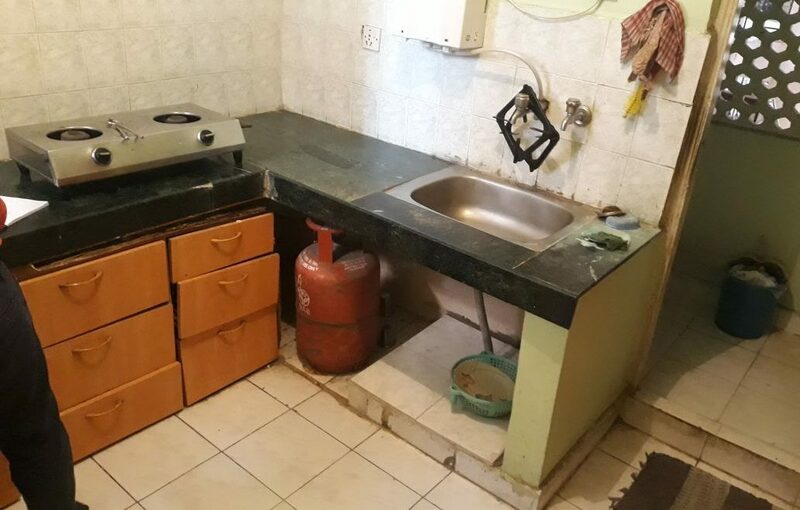 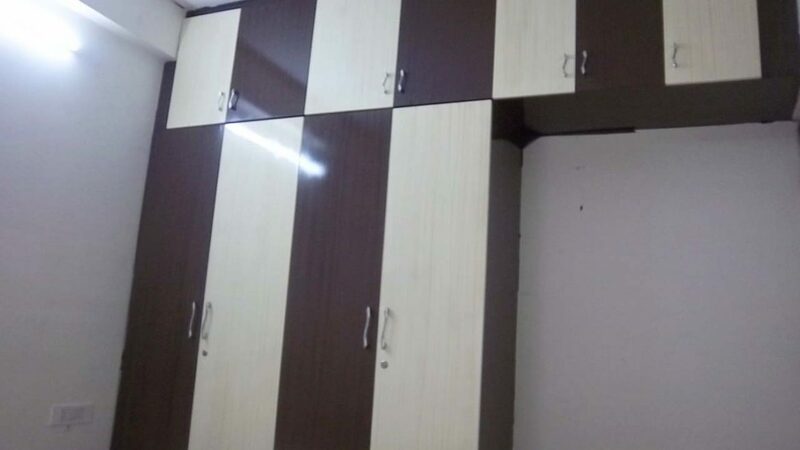 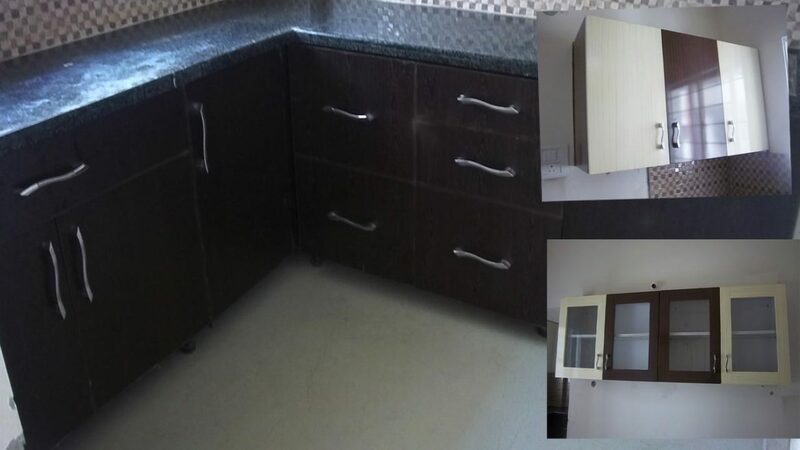 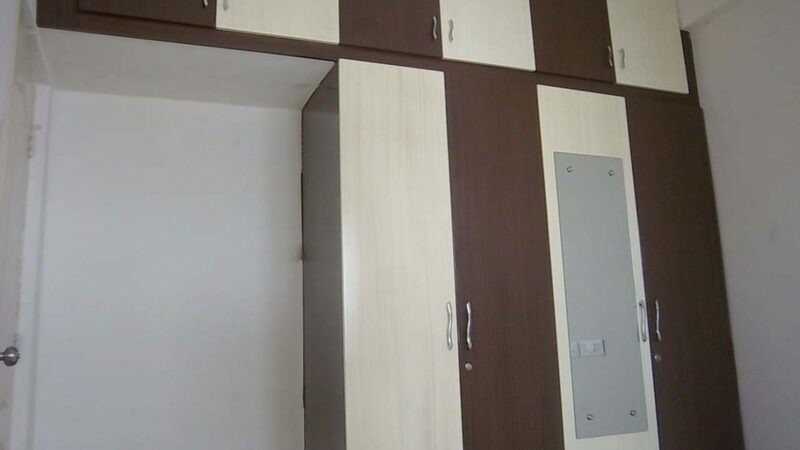 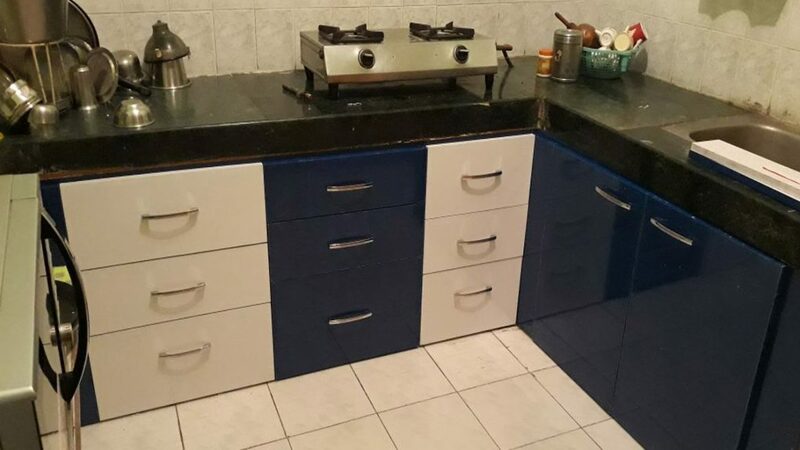 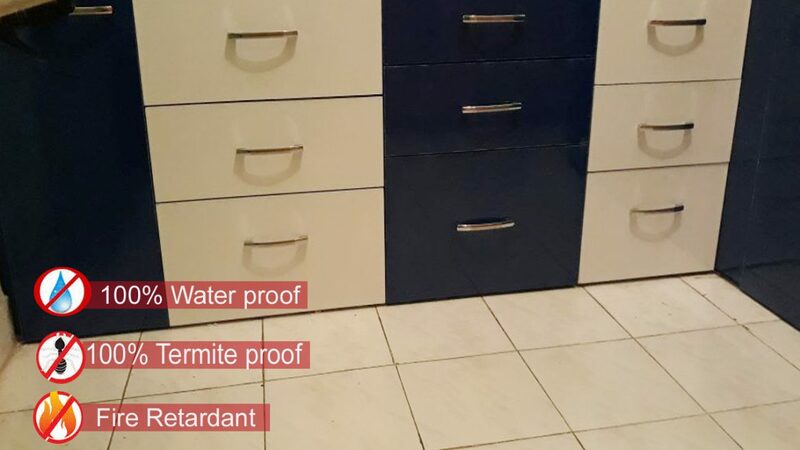 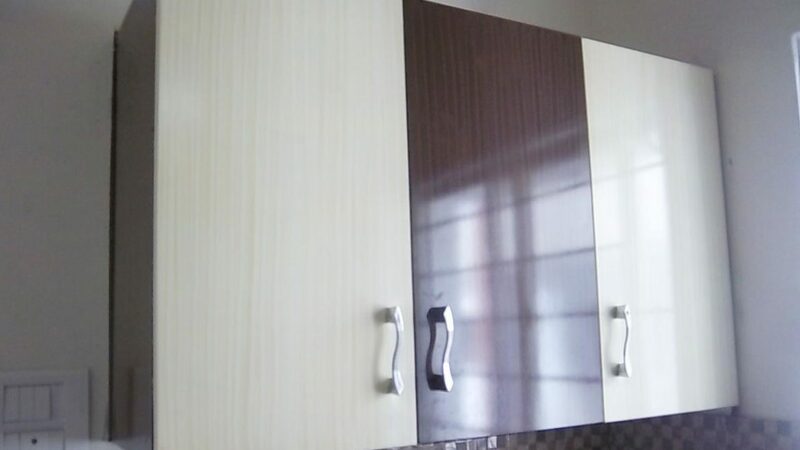 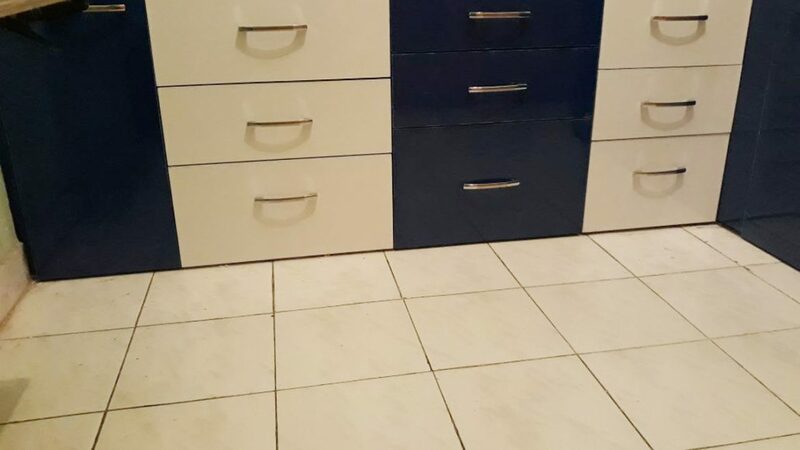 A well designed PVC kitchen can’t be imagined without a proper planning for use of space, use of available resources in best and affordable price. 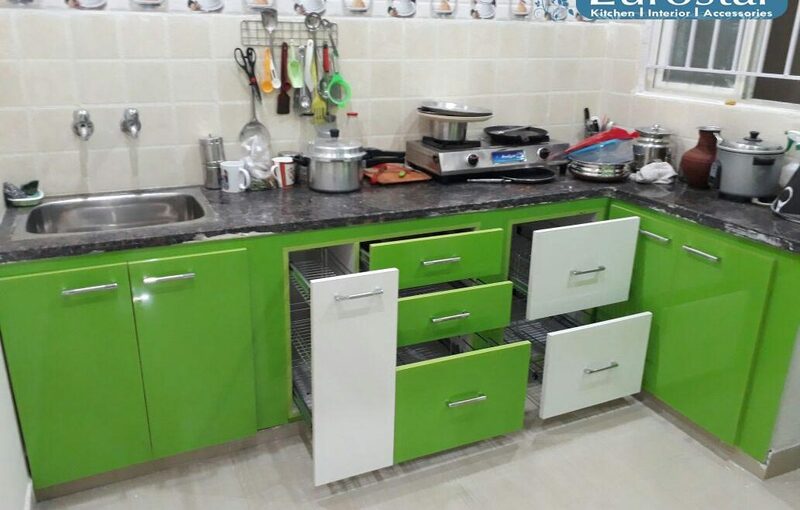 We are here to revolutionize the kitchen industry by providing the best kitchen designs with the use of latest innovations and trends.